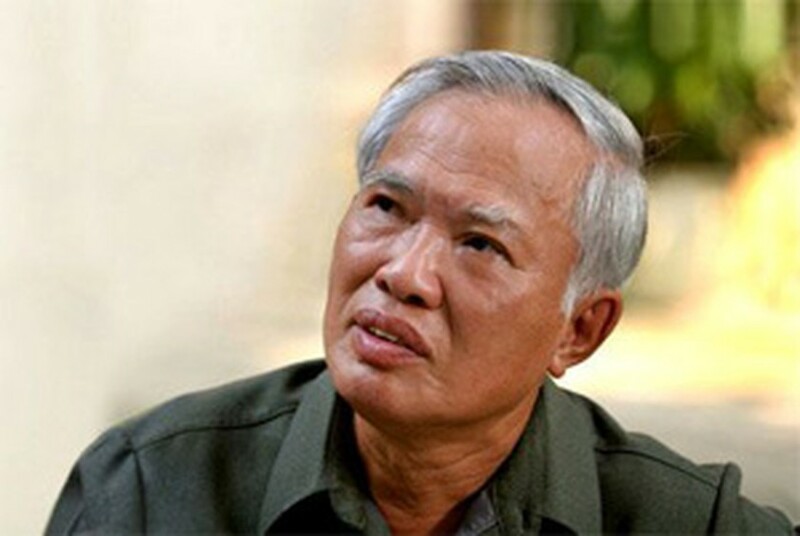 Former Deputy Prime Minister and Special Envoy Vu Khoan. Prime Minister Nguyen Tan Dung has signed a decision to establish an editorial board which will summarize the negotiations that lead to Viet Nam’s accession to the World Trade Organization (WTO). Former deputy Prime Minister and Special Envoy Vu Khoan will be head of the board. The editorial board will also be responsible for drawing up lessons learned in negotiations on international trade in general, and accession to the WTO in particular, in order to propose state management policies on economic and foreign trade negotiations in the future. On November 7, the WTO General Council approved documents setting out the terms of the country’s accession after 12 years of tough negotiations.